2Lt Paul W. Hershner (B) - Did not fly on two crew missions (360, 362). Substitute Toggliers used. Sgt Edward J. Regan (WG) - The Lt Elliott Crew used no Waist Gunners on their four missions. 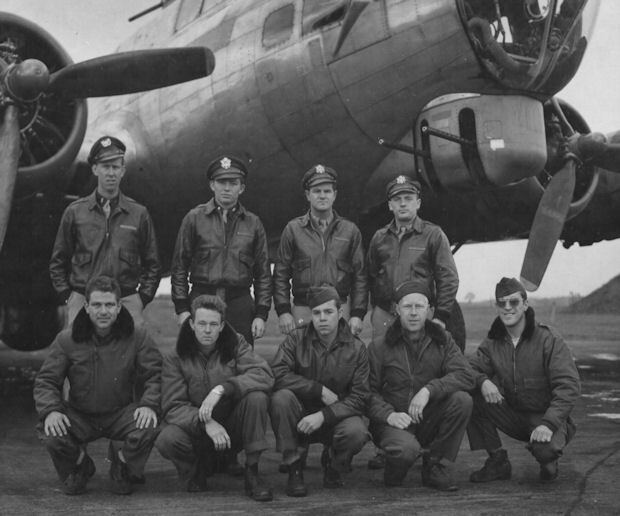 Flew on one mission (362) as the Lt Elliott crew Togglier.